In the V.I.P. group of LA FÉE PARISIENNE fans, we luckily count and appreciate the great Inès de la Fressange ! 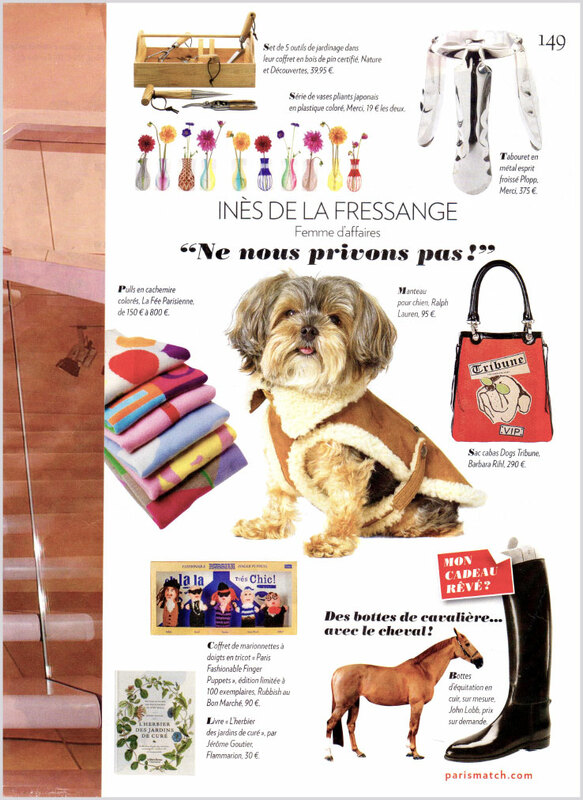 Inès de la Fressange selected for PARIS MATCH our brand and our happy and joyfull cashmeres, Made in France and Made in Italy in all color shades ! 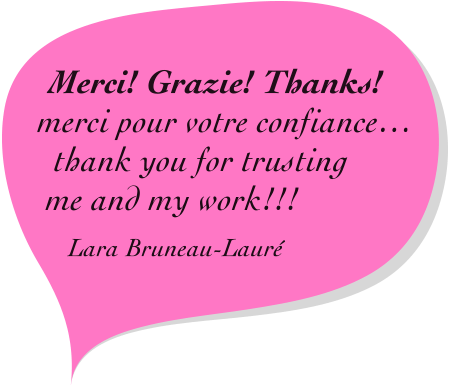 Thanks to you all, women, girls, aficionados, who warmly share with me and team how great they feel in LA FÉE PARISIENNE cashmeres, thanks to the buyers and boutique owners who present our brand and share then our philosophy, thanks to the personal coaches, bloggers and wonderful journalists work, all of you who make LA FÉE PARISIENNE cashmeres shine and other women know about LA FÉE PARISIENNE views as little stars sparkling all over the world !